A physical sleep prop is an item she needs to feel comfortable enough to drift off. But, when the prop is removed, or just simply out of reach, she awakes in search of it. The most common physical sleep props include a baby’s pacifier or bottle. Even movement in a car or stroller may become a sleep prop. Think of yourself for a moment. Do you read a book to fall asleep? Perhaps you sleep better with your favorite blanket or pair of pajamas. As adults, we use sleep props to help ourselves fall asleep. Babies can develop the same associations with objects or movements. The difference is they require the parent to provide many of the sleep props. 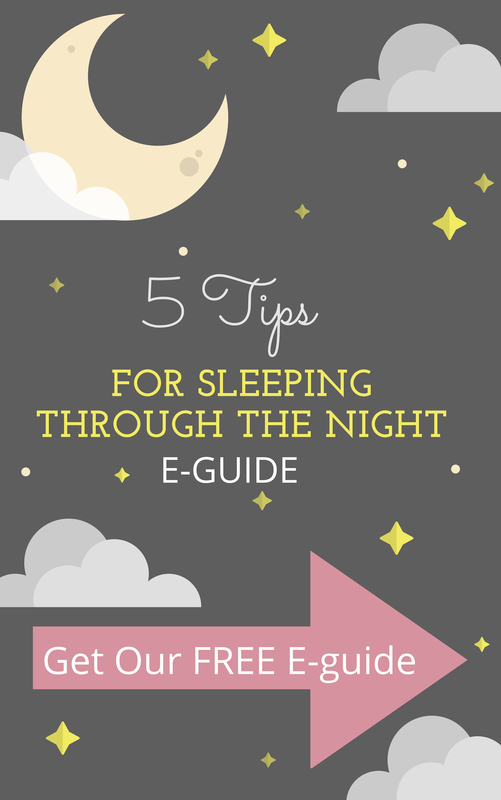 Since parents cannot be up at all hours of the night, this requires the parent to take steps to wean their child off of their sleep prop. And let’s be clear here, I’m not saying you should never hold or rock your baby, you can always do these things during awake hours. And there may be times when it’s ok to even rock or hold to sleep, like when your little one isn’t feeling well. What we are talking about here is teaching good sleep habits and refraining from using props to sleep as a nightly ritual. In effort to help your baby learn to sleep well, which usually means independently and without props. 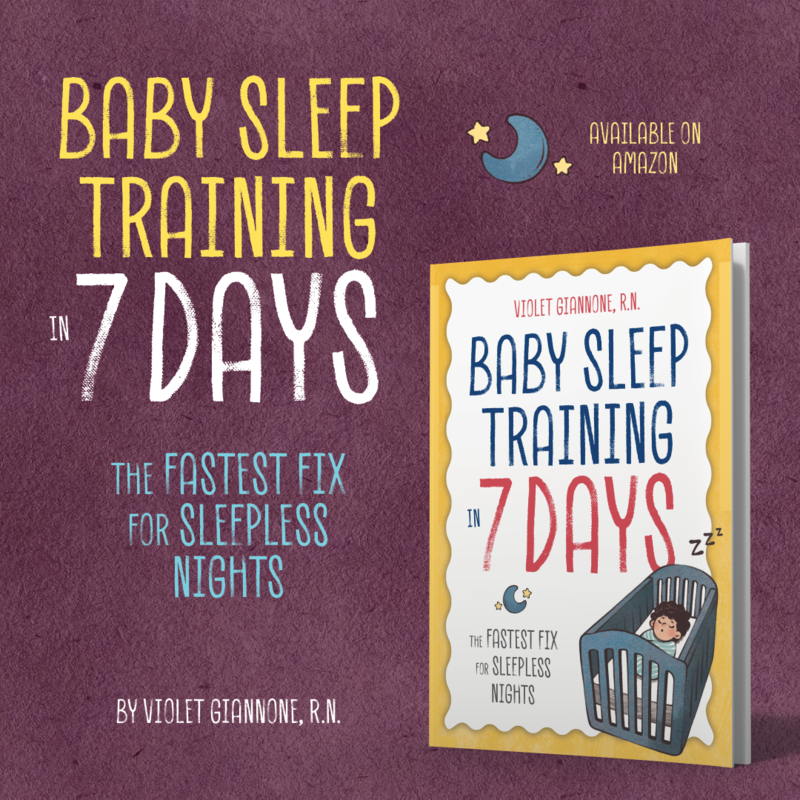 When babies rely on sleeping props, not only can falling asleep be difficult, she will require the props to fall back asleep if she awakes in the middle of the night. If she wakes up crying or screaming in the middle of the night, it’s likely she has become dependent on her sleep prop. To develop good sleeping habits, your baby should be laid down awake. This should be done for both naps and nighttime. By laying down awake, your child will begin to learn how to self-soothe. Don’t get me wrong, this process can be very tough in the beginning. However, every time you lay your child down asleep could be developing an association with whatever activity the two of you were doing beforehand. Laying your child down awake does require some pre-planning. Most importantly, ensure her sleep environment and clothing are comfortable. This includes setting the right temperature on the thermostat, dimming nearby lights, and her outfit is comfortable. And be sure to check that diaper! Baby only naps for 30-40 minutes at a time. Baby cries uncontrollably when laid down to sleep. Baby needs pacifier re-inserted multiple times a night. Baby wakes up frequently, usually every 1 to 2 hours. 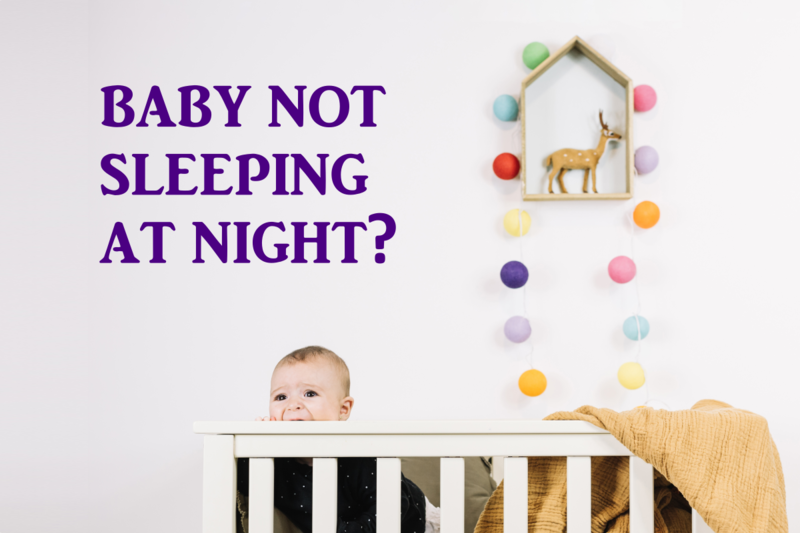 Baby won’t sleep through the night without your help. Baby won’t fall asleep without movement such as rocking. A baby not sleeping at night because of sleep props can be a difficult time for parents and children. I teach babies how to fall asleep without props such as rocking or nursing. 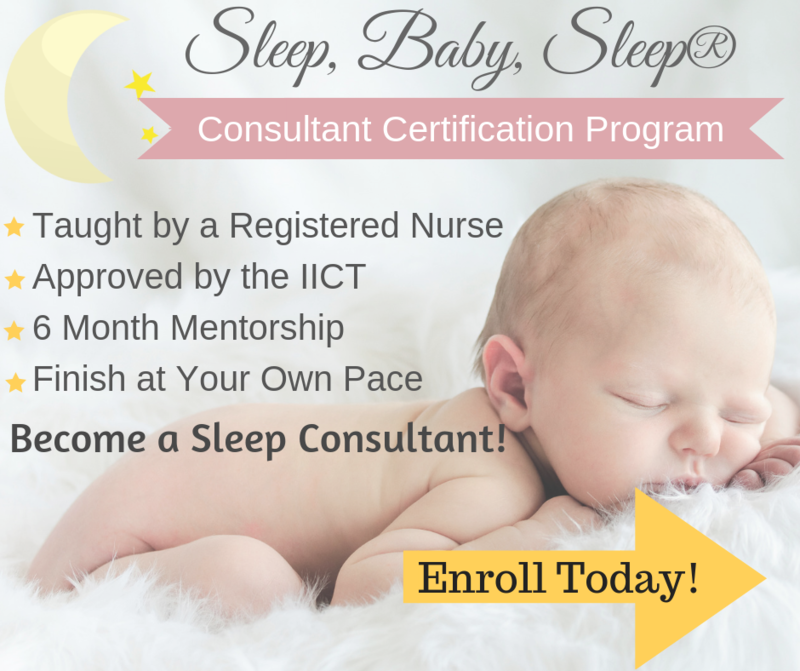 To have a step-by-step sleep plan created for you with support through the entire process, please have a look at my Personal Consultation Packages. A good night’s rest for you and your baby is closer than you think. Good luck and happy sleep training!